How are you? Great! Let’s play! So-so. Not well. Tired. Better. This French children’s song — “COMMENT ÇA VA ?” — teaches children different emotions and responses to the question “How are you?” in French. Children can act out the different responses along with the song, then role-play their own responses aftewards. 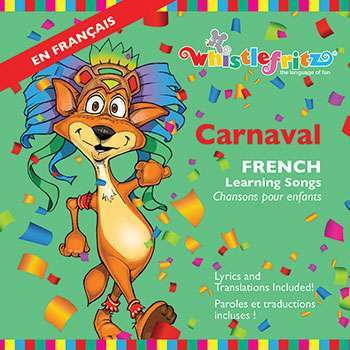 This light-hearteded song was written by French children’s composer Didier Prossaird and is from the Whistlefritz CD CARNAVAL. Song “COMMENT ÇA VA ?” from the Whistlefritz CD CARNAVAL. En pleine forme et toi ? Ça va mieux et toi ?